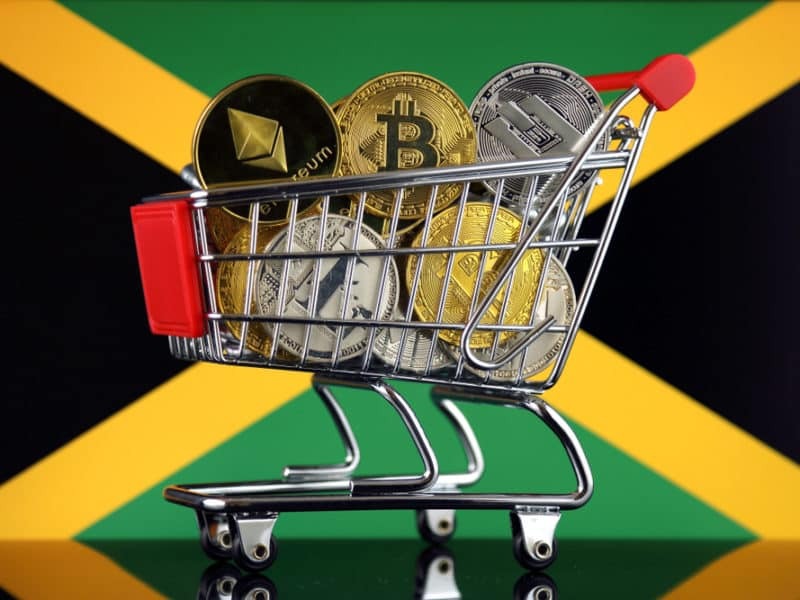 African nations are one step ahead than other nations in embracing cryptocurrency. With Bitcoin leading the way, it has found enthusiasts in South Africa, Zimbabwe, Ghana, Kenya, Botswana, Nigeria, and South Sudan. Emmanuel Tokunbo Darko, the Vice-President of Marketing for ICO Watchlist said citizens of African countries transact in Bitcoin ‘as opposed to their local currencies, which are plagued with hyperinflation. And with the respective countries governments not taking a stance on regulating cryptocurrency has in fact boosted the digital currencies. The African Revival says that cryptocurrency-based remittance services are coming up. “These services include Abra, which operates in Malawi and Morocco, GeoPay in South Africa, BitMari in Zimbabwe and London-based Kobocoin, which was launched by a Nigerian entrepreneur.” There is also Kenya’s BitPesa that facilitates virtual remittances transfers to African and international locations and between users’ mobile wallets. Countries have adopted cryptocurrencies, recent examples being eDinar, the Tunisian government has issued this digital currency, and then there is Senegal with its eCFA. The Chief Executive Officer of South African-based cryptocurrency consulting firm, Liquid Crypto-Money, Shireen Ramjoo predicts Africa will have more government-issued cryptocurrencies. Meanwhile, Ghana’s Securities and Exchange Commission (SEC) is contemplating to license digital currencies. And if successful, it may pass cryptocurrencies as legal tender. The Deputy Director of SEC, Paul Abadio said “We have adopted a wide range of changes on it and we are still doing our research and gathering information, and we welcome any input that people might have to help us formulate a view on how we should deal with it in Ghana.” He said by making cryptocurrency a legal tender, they are hoping to stop illegal operations within the crypto scope. 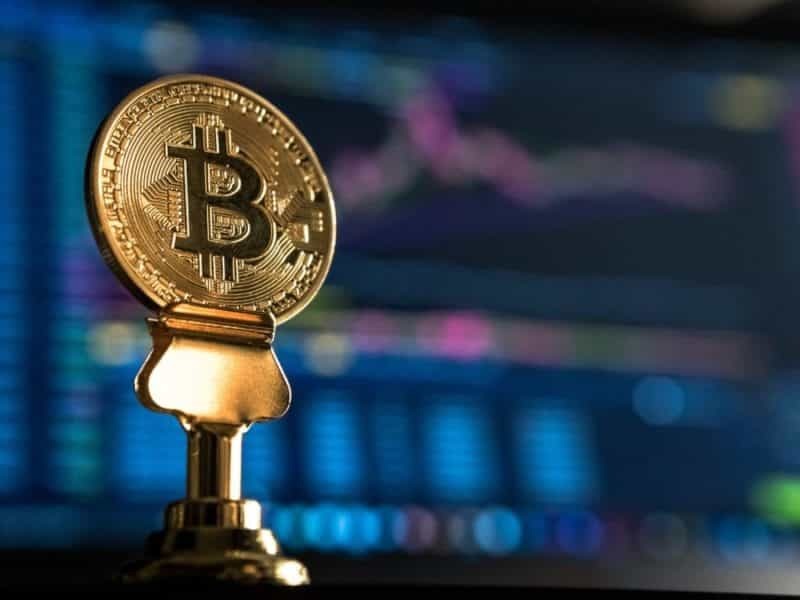 Moreover, cryptocurrency developers have been excluded from paying tax incentive by the South African Reserve Bank (SARB) as it recently re-categorized digital currencies as ‘financial instruments’. As per the new categorization, cryptocurrency development businesses no longer can claim a significant tax deduction. 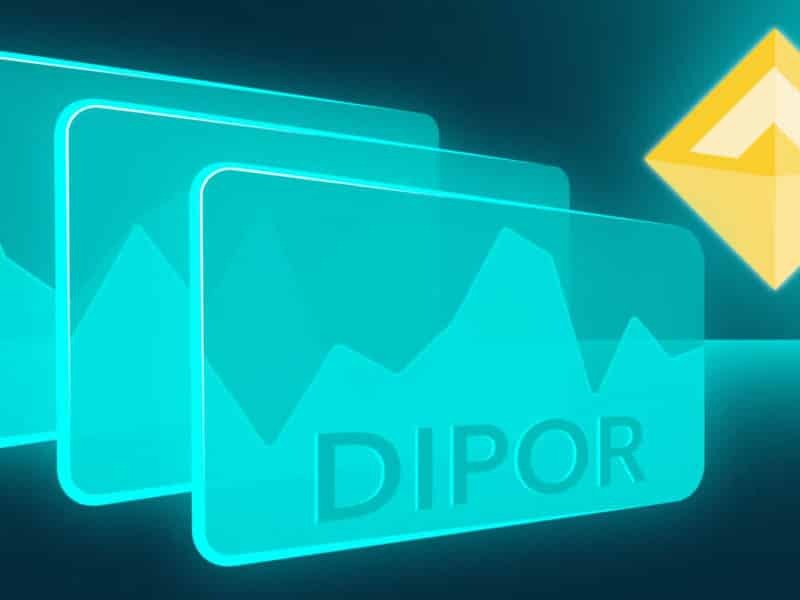 It also means that any losses made while trading cryptocurrencies will be ‘ring-fenced’ and treated in the same manner as promissory notes, future contracts and commodities-based derivatives. 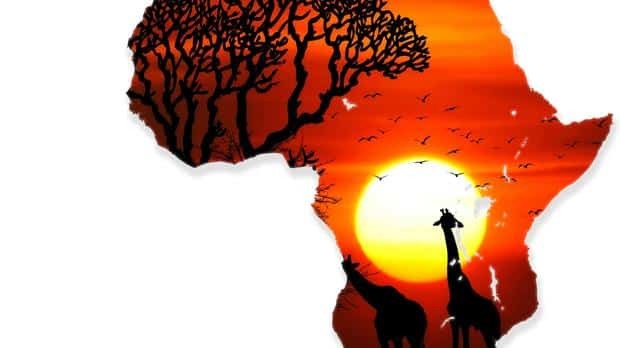 Experts say that people of African countries are adopting cryptocurrency fast because of limited access to traditional banking and unstable national currencies. Cryptocurrencies are filling up the void and its plus point is that there is no geographical restrictions and no involvement of banks. Users can tap into cryptocurrencies with internet connection and smartphone.